Schott Wheels, located in Southern California. We design and manufacture our Forged Billet custom wheels in house for applications ranging from Hot Rods, Muscle Cars, to late model perfomance Sport Luxu. 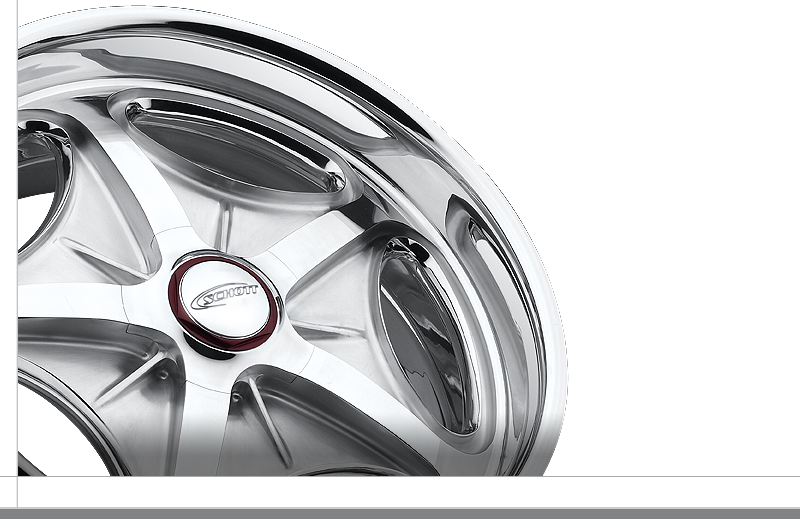 Employing State of the Art manufacturing processes, our team of Engineers, and enthusiastic Craftsman are dedicated to producing the worlds finest automotive wheels. Schott Wheels are designed with ingenuity and style for those who share our passion for fit, form and function.